Healthy lawns are an essential way of ensuring a healthy environment and healthy waterways. Simple lawn care practices can improve the quality of your lawn, as well as cut annual costs on lawn maintenance. Some of these practices include planting more trees and vegetation to reduce your amount of fertilizer use, using mulch on flower beds to reduce weeds and increase absorption of water, and using native plants in your landscaping. The NJDEP Clean Water Page helps identify many different ways to help create a better lawn for a better environment. An example of a beautiful lawn using native vegetation in the landscaping. The Ocean County Soil Conservation District promotes healthy lawn practices in various different ways. Through public outreach at events such as the Annual Barnegat Bay Festival, the District has the opportunity to show the average homeowner techniques to help improve their lawns. The Soil District has also collaborated with over twenty schools in Ocean County as part of an Outdoor Classroom Program, teaming up with the students to plant an on-campus rain garden and create a beautiful, native plant filled educational space for generations to use. Find more information about completed outdoor classrooms here. Click here for simple tips to maintain a healthy lawn for your home and benefit your entire community. 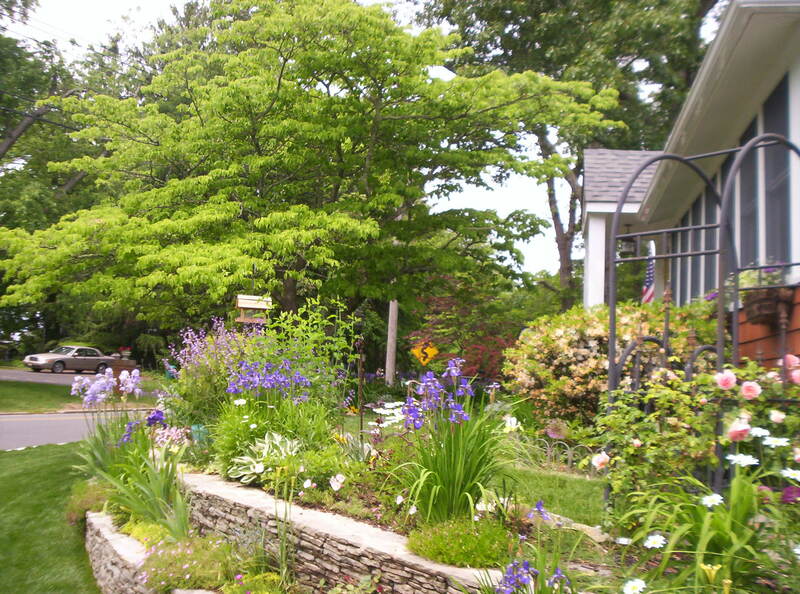 In 2012, the Barnegat Bay Partnership published a brochure, “Going Native: A Guide to Natural Landscaping with Native Plants in the Barnegat Bay Watershed” which offers tips, suggestions, and easy to use plans for creating a natural landscape for your yard. It is not uncommon to wonder about the quality and composition of the soil on your property. Soil testing is a great way to save money by knowing exactly what your lawn needs to flourish and to remain environmentally responsible in a very simple way. Rutgers University Agricultural Experiment Station provides soil testing information for residents of New Jersey, as well as kits to test your soil with. Please visit the Rutgers Soil Testing Laboratory Website for more information on how to have your soil tested. Below is a listing of websites from other organizations spreading the word about the value of NJ native plants.